RAWALPINDI: The Pakistan Army on Tuesday promoted Major General Zahid Hamid to the rank of Lieutenant General and appointed him as the Surgeon General of the Army Medical Corps. 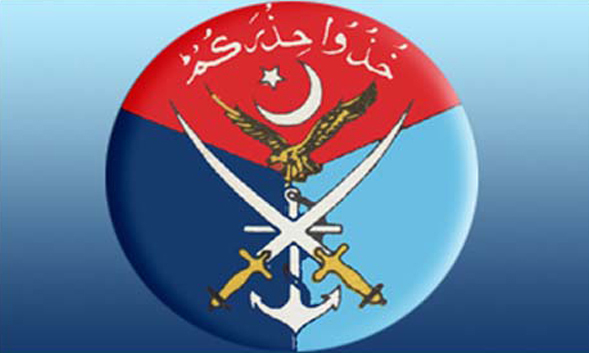 In addition, Lt Gen Sarfraz Sattar was posted as the director general of the Strategic Plans Division (SPD). The SPD is responsible for the protection of Pakistan’s nuclear and strategic assets.